Essential Depot's Unrefined Organic Shea Butter is our first product to be Greener Life CertifiedTM with the new Greener Life DiamondTM. Essential Depot has created the Greener Life DiamondTM to help its customers make greener products that can be identified at a glance. With 4 quadrants representing the four major aspects of health, social and environmental responsibility, the Greener Life DiamondTM gives a numeric value in each sector so that consumers can quickly make ethical purchasing decisions. 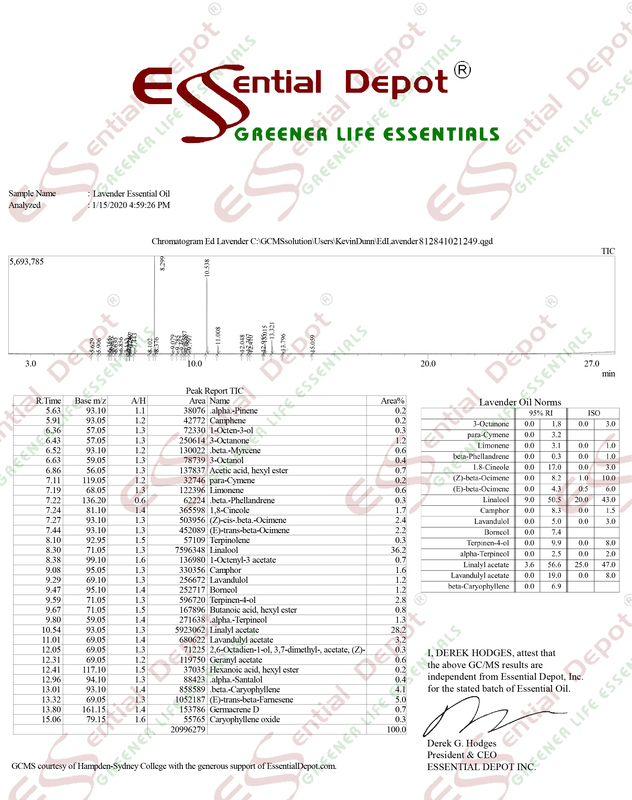 Essential Depot's Shea Butter is rated with a 0 in each sector, signifying that the highest standards for each quadrant have been met. For more information on the Greener Life DiamondTM, click here to read our White Paper.